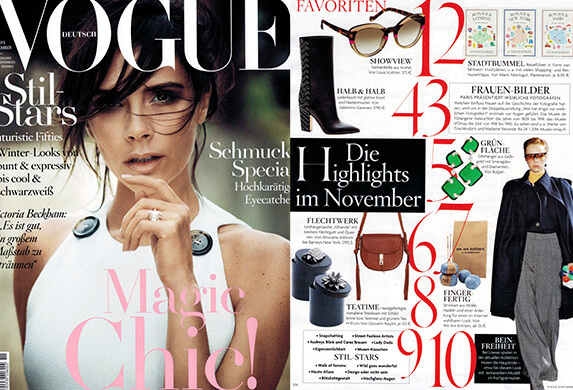 A November highlight! 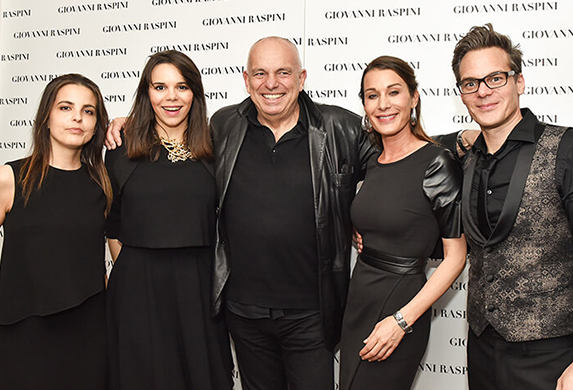 The italian jewelry brand GIOVANNI RASPINI in VOGUE. Vive Paris! 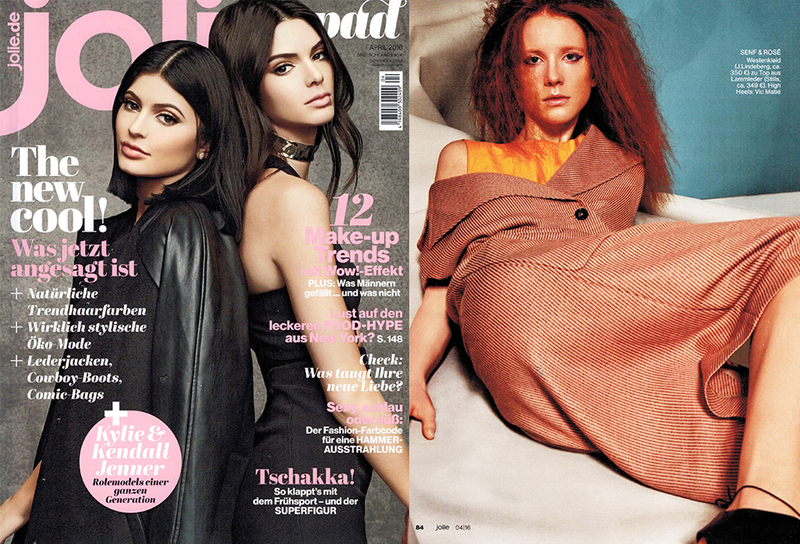 And with this our Danish fashion label mbyM in INSTYLE magazine. 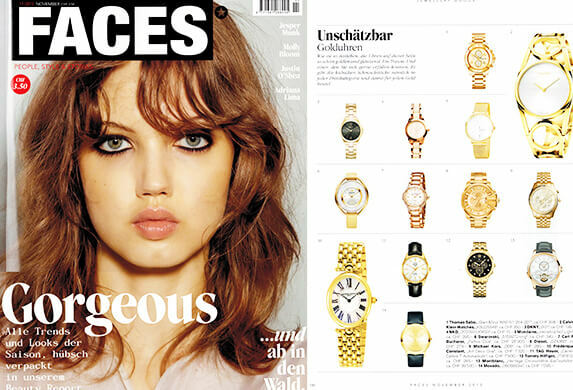 For reading this shiny watches column of the FACES magazine, you better wear sunglasses. Unmistakable and beautiful the TOMMY HILFIGER watch. Make good friends with Overknees! Tasteful style combinations from the GLAMOUR with the french fashion brand la fée maraboutée. 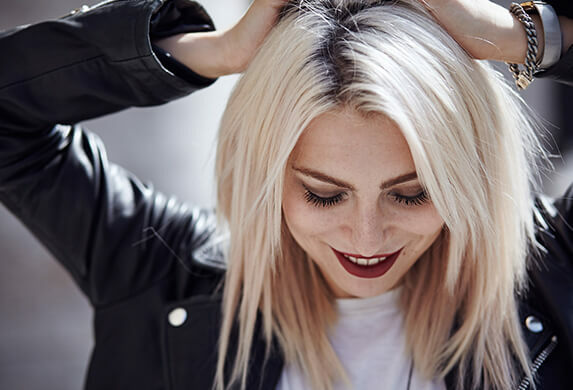 Masha Sedgwick felt in love with the Amsterdamer jewelry brand Buddha to Buddha. And shared this wonderful to their fans. We like and say thank you! Take part and win! 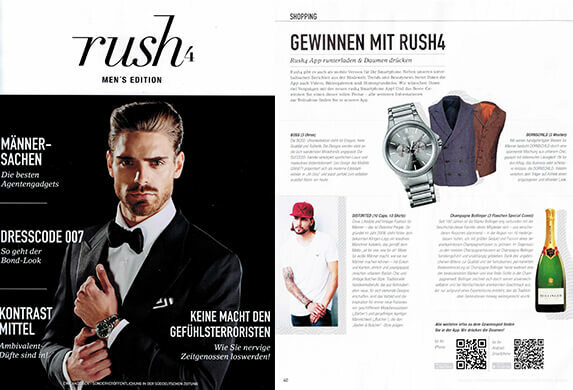 In co-operation with the Rush4 magazine you can win one of three beautiful BOSS watches and one of two stylish fashion vests of DORNSCHILD. Download the RUSH4 App, sign up and with a bit of luck they are yours. Good luck! Out now! The new HARVEST issue with DORNSCHILD. Men get ready! 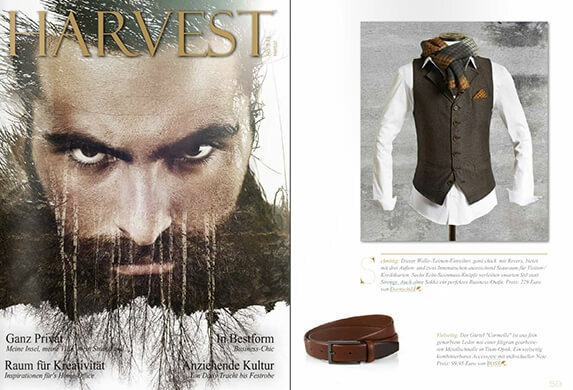 The new HARVEST issue for Lifestyle, Finances and Art of Living has a lot to offer and presents the chic and cool vest brand DORNSCHILD.